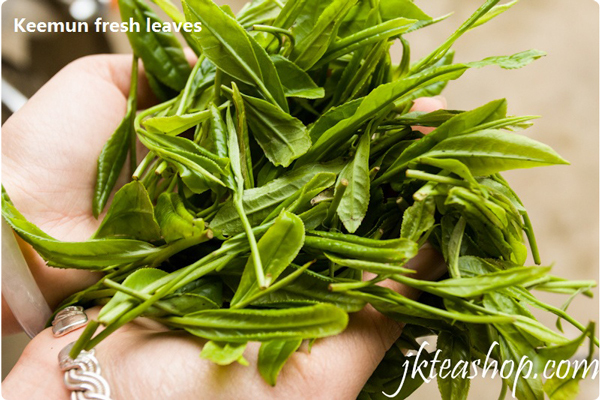 Well-selected the fresh one bud with two leaves, plus the Gongfu making & sorting process, this first grade keemun Hao Ya enjoys thick, mellow tea taste with long-lasting sweetness. 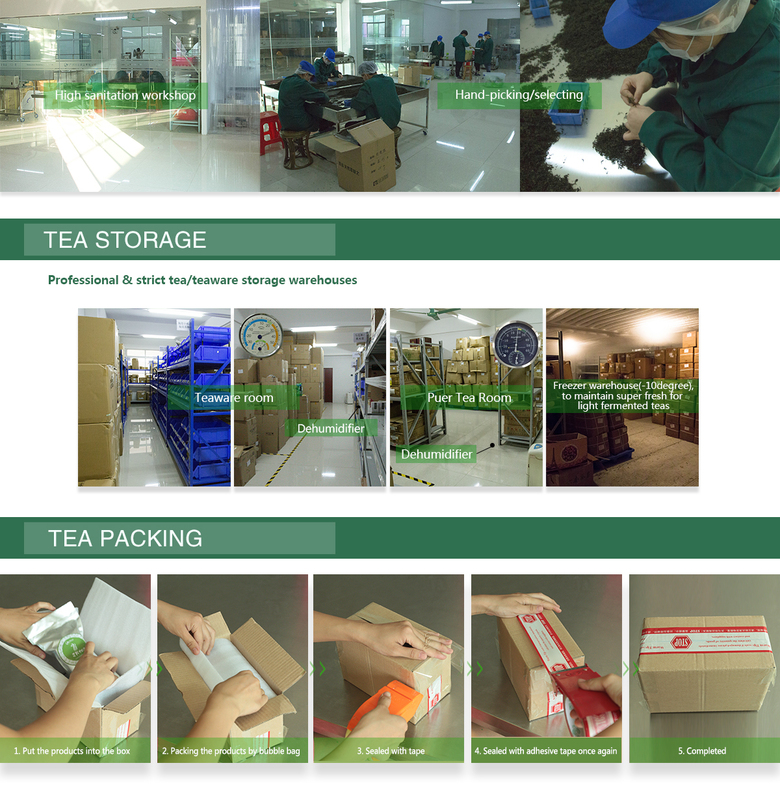 keemun Hao Ya is China’s famous black tea that has its origins in Qimen County, in Anhui Province located in China. It gained its name from the pronunciation of ‘Qimen’ in English, this is ‘Keemun’ during the colonial era. It first gained popularity in China before spreading to England where it is one of the tea types included in English breakfast. 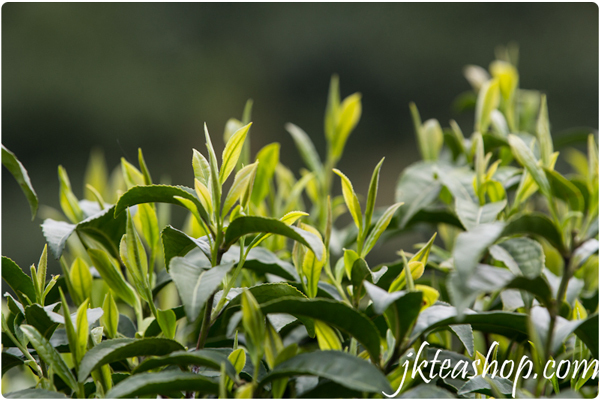 Tea lovers will fall in love with its sweet taste that is similar to that of lapsang souchong tea. 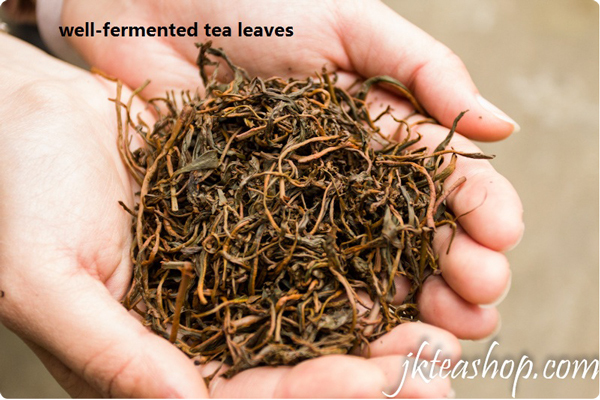 Most people prefer it as breakfast tea while others take it in the afternoon. 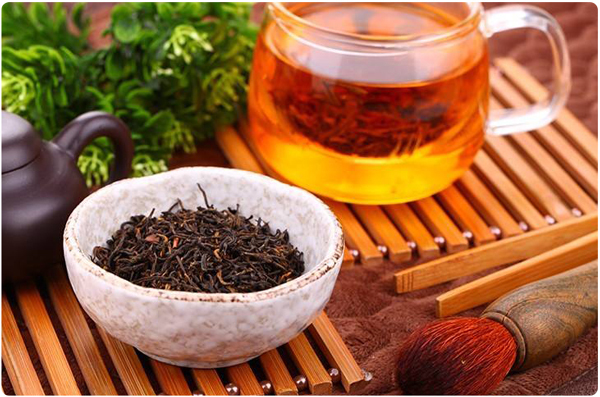 Whichever time you choose to take it, this Keemun Hao Ya B tea is guaranteed to positively impact you. 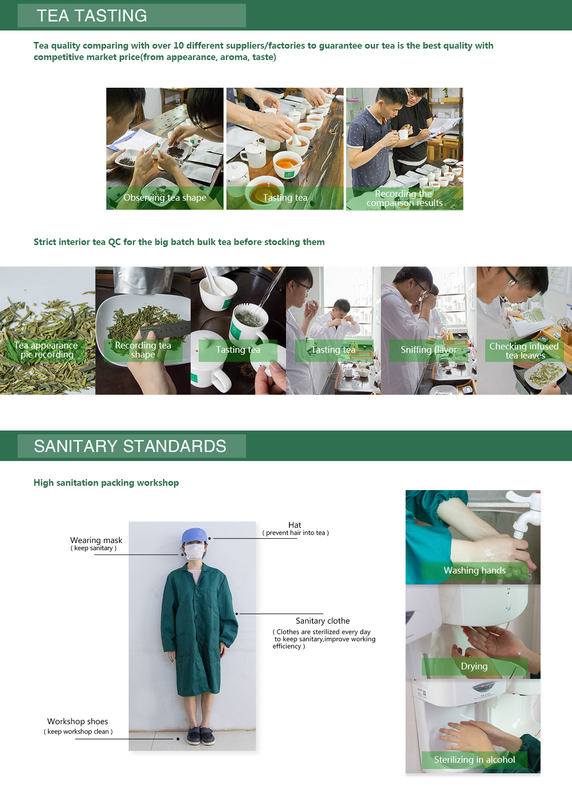 Keemun tea is not only delicious but it has numerous health benefits as well. Unlike decaf teas, it contains caffeine that assists in the process of losing weight when coupled with exercise. It also helps in protecting you from lung, prostate, ovarian and skin cancers. When taken before and and immediately after meals, it aids in digestion. Many may think that it leads to diabetes because of its sweetness but on the contrary, it prevents it. It does this by lowering your blood sugar level and lowering your cholesterol. The caffeine also enhances alertness and gives you the energy you need to keep you going throughout the day. I like this tea, it really has light orchid taste. It's hight quality tea even after several brewing it keep his original taste and aromat.